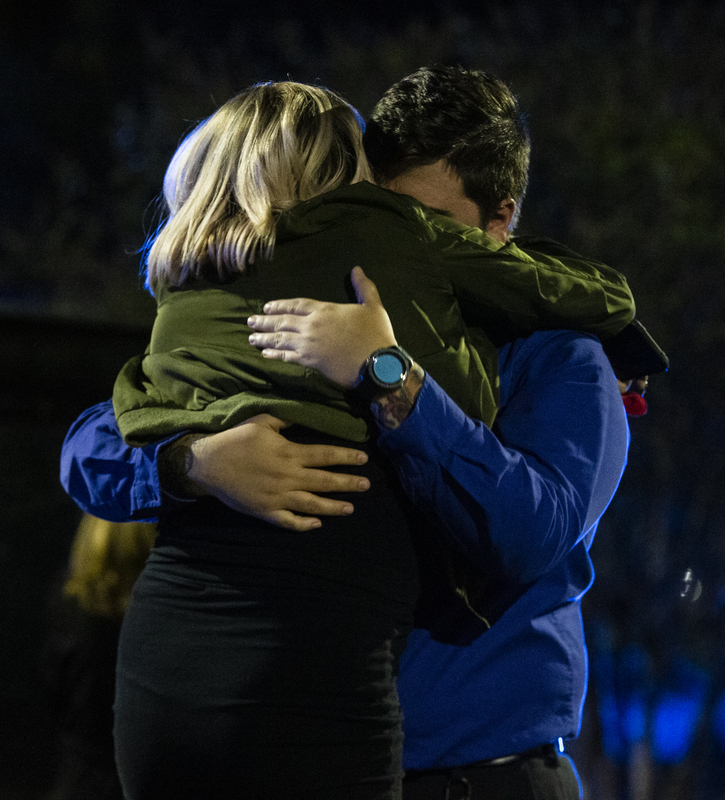 A college student and a doctor were killed when a gunman opened fire in a Tallahassee, Florida, yoga studio Friday afternoon before the gunman took his own life, authorities said. 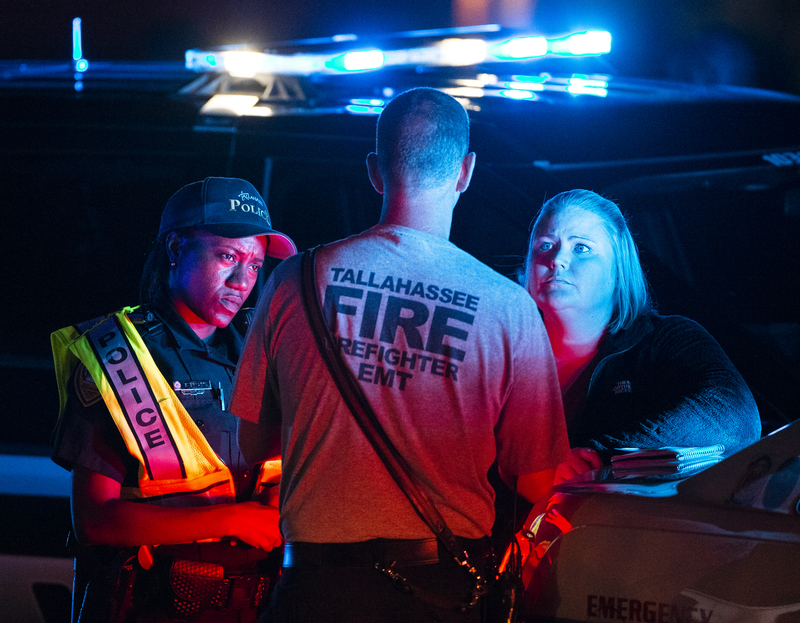 The motives of alleged gunman Scott Paul Beierle, 40, are unknown, according to the Tallahassee Police Department Saturday. Nancy Van Vessem, 61, and Maura Binkley, 21, were fatally shot at Hot Yoga Tallahassee, police said. Four other victims were wounded and another victim was pistol whipped, police said. They appeared to have fought against the gunman, Tallahassee Police Chief Michael DeLeo said according to CNN. Some of the victims have already been released from the hospital, police said Saturday. His gubernatorial opponent, former Republican congressman Ron DeSantis, also responded to news of the shooting. Both Van Vessem and Binkley had ties to Florida State University — Van Vessem was a faculty member at FSU’s medical school, and Binkley was a senior at FSU, reported NPR. Gillum and DeSantis are locked in a neck-and-neck race to be the next governor of Florida as current Republican Gov. Rick Scott campaigns for the Senate.